ProFilter is a set of color grading magnification tools created for use within Final Cut Pro X. 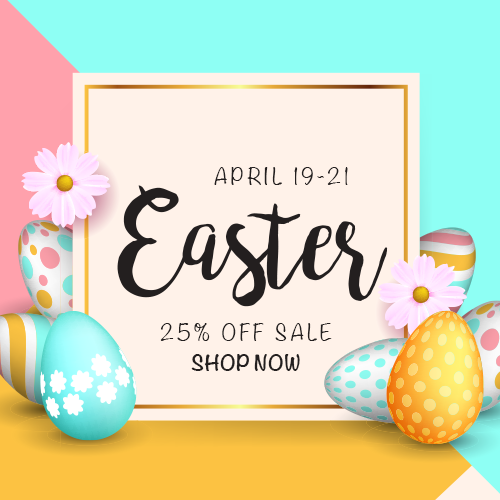 Pick from 6 different filter effects including brightness, desaturate, gradient colorize, negative, sepia, and threshold and 13 customizable mask variations. Create unique layered effects with drag and drop ease. ProFilter combines magnification, color grading tools, and mask shapes to create a unique effect for pictures and video. Magnify the media up to 400%. Choose from 6 different color grading options including threshold, sepia, negative, gradient colorize, brightness, and desaturate. And lastly choose from 13 different shape mask types. Using ProFilter is easy in Final Cut Pro. Start by placing media in the FCPX timeline and placing a preset above the picture or video file. Next, utilize the on-screen controls to position the mask and magnification center point. Lastly, adjust the magnification amount and customization options available in the inspector menu. ProFilter presets all feature an on-screen control that allows editors to easily position and rotate the featured mask shape. In additionally, each mask type features unique customization options that help to create different patterns in various sizes. 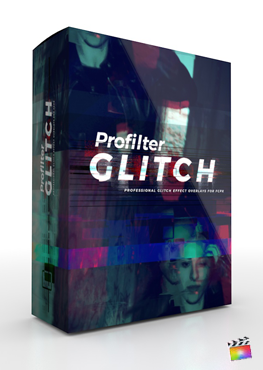 Because ProFilter presets are built as a titles, all the layers below ProFilter presets will be affected. This allows Final Cut Pro X editors to stack presets and create unique looking effects with varying amounts of magnification and color grading. 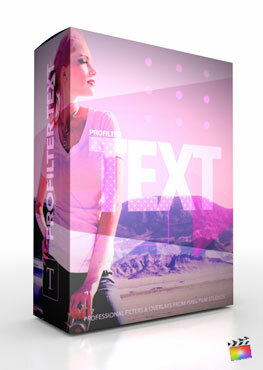 Stack presets with varying shapes and color styles to create awesome effects. Where do I find ProFilter? Once the installation is complete, you can find ProFilter in the FCPX Titles library.